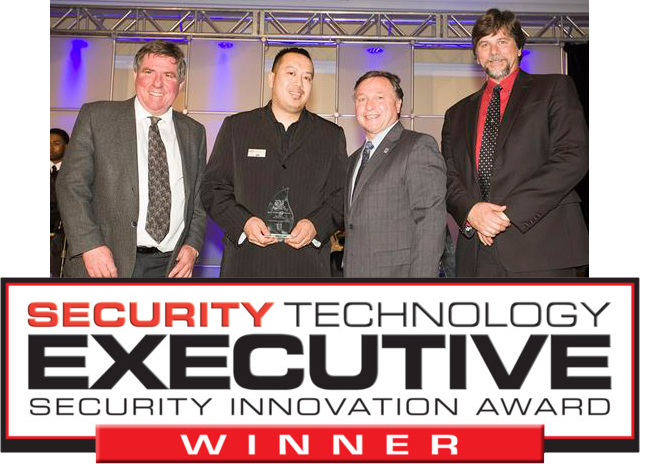 A collection of awards and certificates: See why we are a leading security guard company in the Toronto area! Did you know that there are well over 550 security guard and investigations companies in Ontario alone? It can be a daunting task when trying to select just one firm to handle your protection needs. 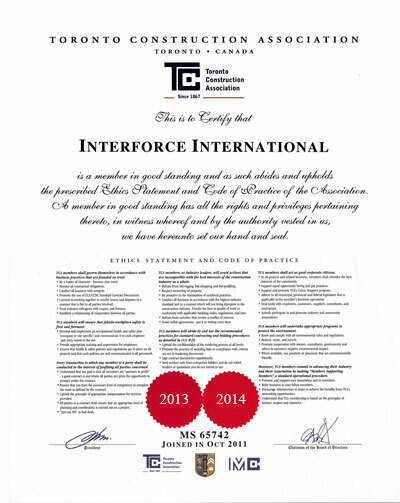 So what makes Interforce International Security so special and stand out from the crowd? 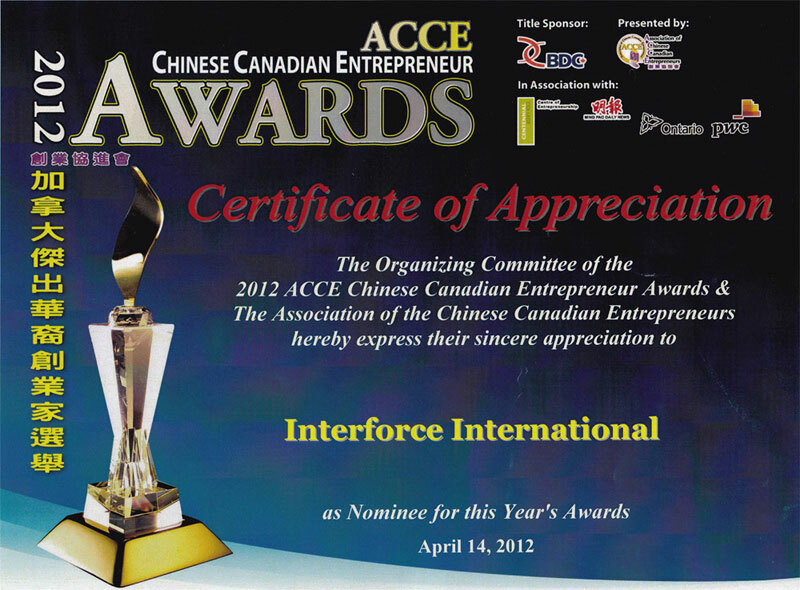 Interforce International Inc. were the runners up at the 2012 & 2014 ACCE Awards Gala held by the Association of Chinese Canadian Entrepreneurs. Award winning. 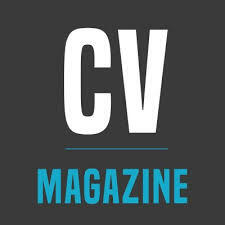 Industry leading. Professional and pro-active. 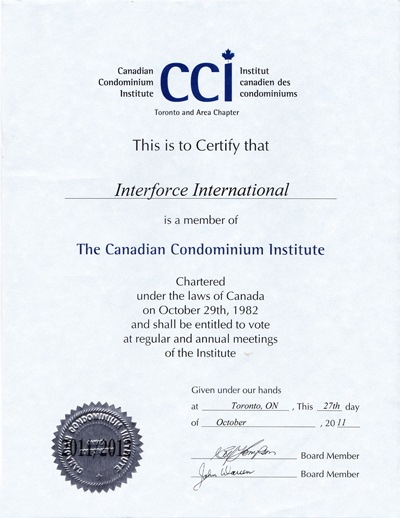 Choose Interforce International Security!